A lack of attention from male translators, publishers and critics keeps literary fiction by women barely visible in English. When my translations of short stories by a female Mexican writer were accepted for publication in a prestigious U.S. literary journal, I was thrilled. The editor promised to recommend my author to his New York publisher when the text was “in its best form.” But my joy turned to frustration when he proposed changes to the original text “for the sake of logic” and to “clarify the setting.” With my author’s permission, I accepted them. In a U.S. market where over 70% of all books published in translation are by men, our compromise seemed necessary. It also felt a bit dirty. For women writers and their translators, our individual experiences of bias are supported by statistics. According to the 2017 VIDA Count, our texts compete in a literary ecosystem where women are still radically underrepresented across the board and men dominate the pages of U.S. venues known to further writers’ careers. In 2017, “the undeniable majority [of publications surveyed]…failed to publish enough women writers to make up even 40% of their publication’s run.” Major journals that lag behind in their reviews of women’s books like the New York Review (23% pieces) and The London Review (27% pieces) project the false picture that notable works are mostly by men. 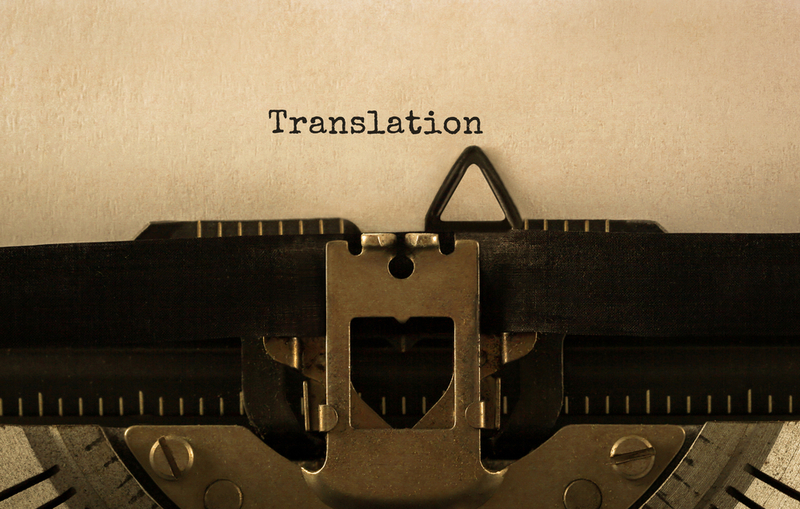 What about work in translation? The University of Rochester’s international literature resource, Three Percent reports that in 2017 female translators published almost as much as men (248 books to men’s 249); but of that group, many fewer original texts were by women. Over the past five years, there was a greater than 40% gap, the worst being 2008 when only 23.43% of original texts translated to English were by women. Why? One answer is that women are more open to translating men than men are to translating women. Assistant Professor of Translation Studies at the University of Massachusetts Amherst Corine Tachtiris deduces from her own data that “male translators publish male authors with an 80/20 preference, whereas women translate both nearly equally.” In other words, men rarely choose to translate women authors, so less women’s literature makes it to English. Why don’t men translate women? Why do big U.S. publishers, with their overwhelmingly female workforce, doubt an appetite for books by women, even though most readers of literary fiction are female? Some nonprofits are addressing the problem by collecting data, awarding fellowships, and making an explicit commitment to women. 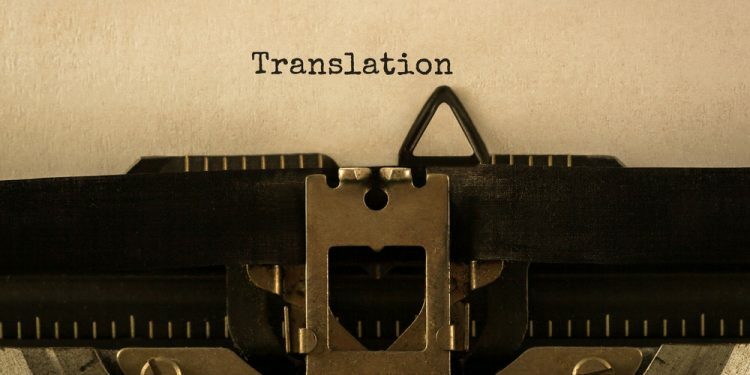 The PEN/Heim Translation Fund, established in 2003 to address “the dismayingly low number of literary translation currently appearing in English” is notably pro-woman: 64% of its endowments are to women translators with 45% of original texts also by women. The online magazine The Short Story Project is a tireless promoter of women’s short fiction in translation. For five years, Art Omi’s translation lab program has awarded author-translator pairs fellowships that have favored women’s original texts, 11 to 9. For global women’s literature to become more visible in translation, collecting data and holding the publishers and funders accountable is key. But in addition, more men have to care what women have to say. Dorothy Potter Snyder is a writer, editor and literary translator who lives in Hillsborough, NC. This essay was originally published on March 10 in La Gaceta for Mes Internacional de la Mujer, where it can be read in Spanish. Dorothy Potter Snyder is a writer, editor and literary translator who lives in Hillsborough, NC. She teaches Spanish online for the School of Undergraduate Studies.